So what is this all about? I’m glad you asked. 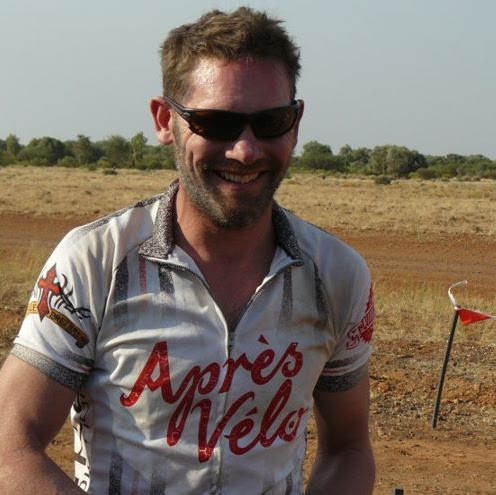 I am a middle pack Mountain biker with a keen interest in Multisport and Adventure races. In February, I won a competition sponsored by Rapid Ascent. They gave me a mountain bike, adventure racing gear and free entry to the best adventure and offroad events in Australia – for a year! So that means I am lucky enough to be the 2012 Banzai Adventurer. This is a fantastic opportunity for me to get fitter, get healthier and chase the ever elusive work life balance. I am planning a long list of events to participate in this year, keep your eye out for me on your weekend pursuits. This site is a record of my adventures as I take on as many of the Rapid Ascent events as I can. My aim is not to win or place, though that would be ace! I am there competing for the challenge and the satisfaction that comes with walking back into work at 0900 on a Monday morning and bragging about it. If you are keen on following some real top flight athletes doing these and similar events, you should probably look here. Otherwise, please enjoy this site, please comment if you see something you like (or dislilke) and say G’Day if you do see me out on course. I’ve usually got a grin on and don’t mind a chat. See you at the next Rapid Ascent Event. 2 Responses to What’s this all about? Thanks Andrew, it’s a fantastic prize. I had a quick look through your site. It looks like you have just as busy an interest in the out doors. I might see you at the Noosa Race?